Smt. 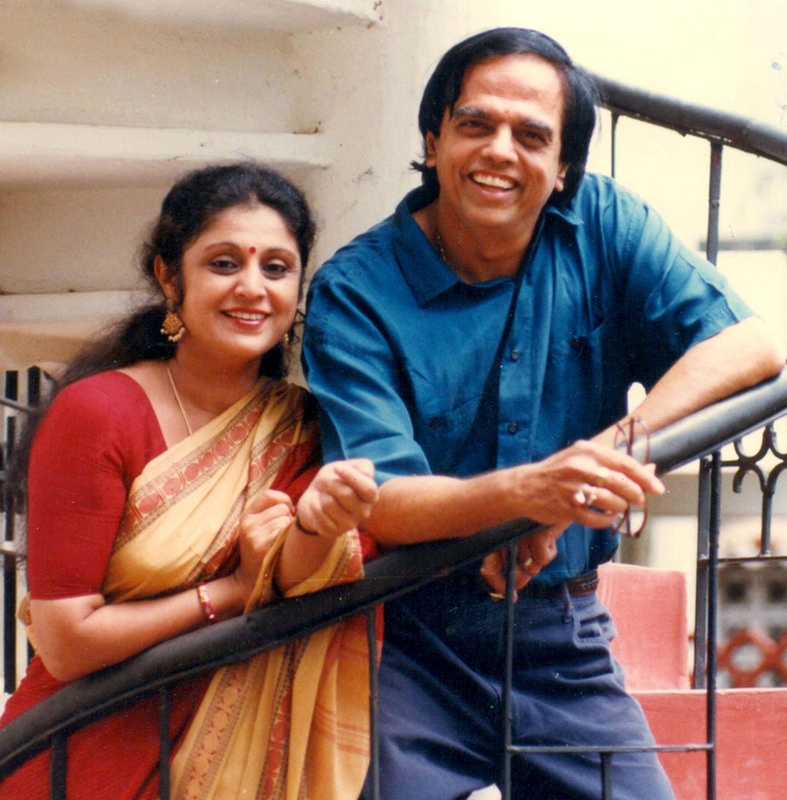 Chitra Visweswaran & Sri. R.Visweswaran established Chidambaram Academy of Performing Arts, (CAPA) in Chennai in 1975. CAPA has trained several generations of dancers, teachers, musicians, choreographers & researchers, several of whom have branched out to establish themselves worldwide. 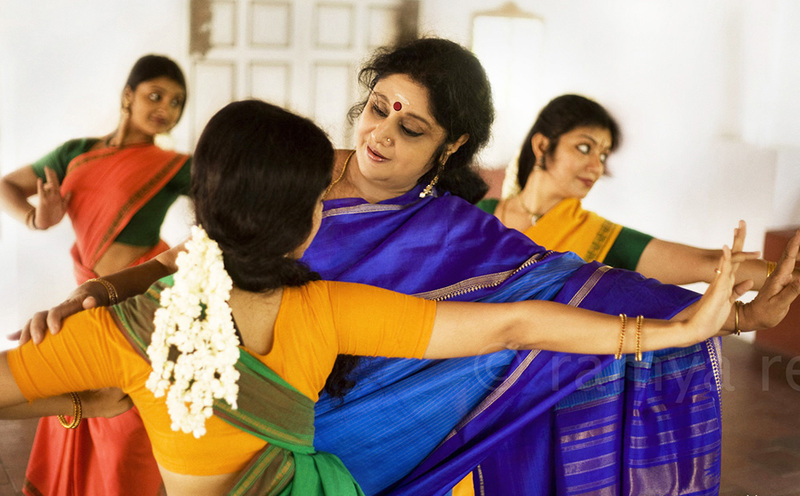 Several students of Chidambaram Academy have received the CCRT and Central Government Senior Scholarships, Junior and Senior Fellowships from Department of Culture ,Government of India for dance. The institution is proud to have produced three Bismillah Khan Yuva Puraskar awardees. 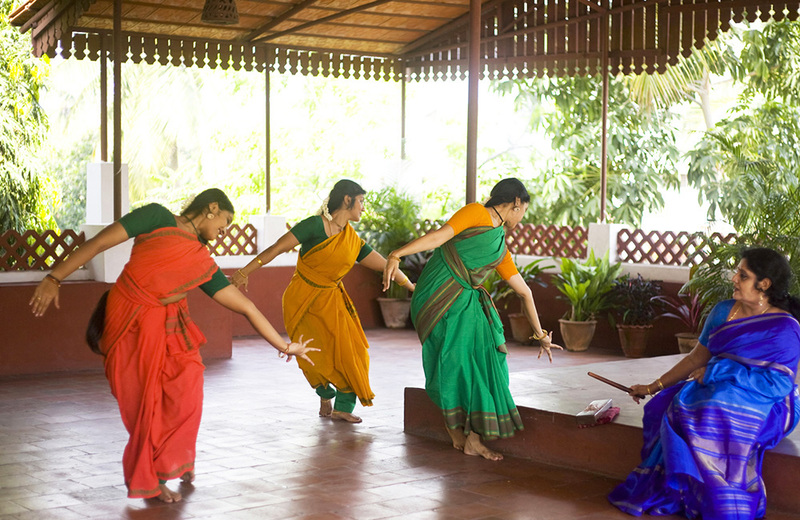 The institution has also turned out Full Bright Fellows & Scholars in dance & arts management. Other senior students have set up institutions carrying on the style/ work of Chidambaram Academy, both in India and abroad. CAPA adopts a holistic approach to dance and music. 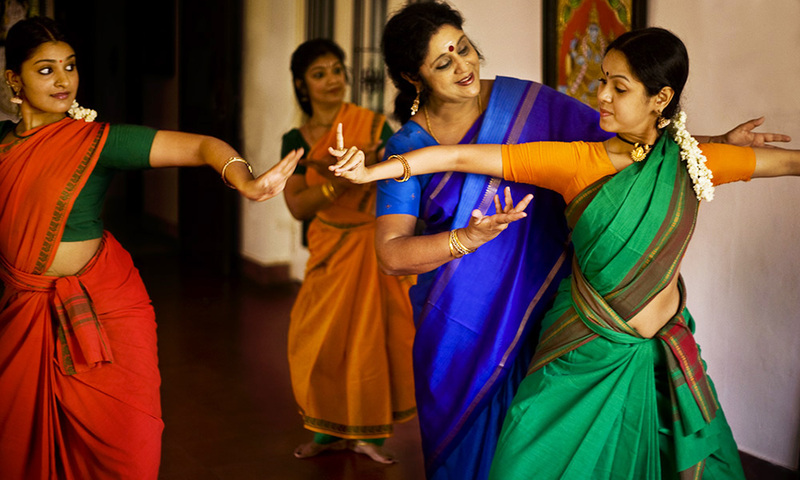 In addition to performing Bharatanatyam, nattuvangam(conducting the dance and orchestra), theory, music, poetry, stage-craft, lighting, teaching methodology, philosophy of movement and Bharatiya samskriti are stressed upon. Deep study of the cognate art forms is also encouraged. In all, an awareness of our rich Indian art and culture is instilled in all those who pass through its portals. 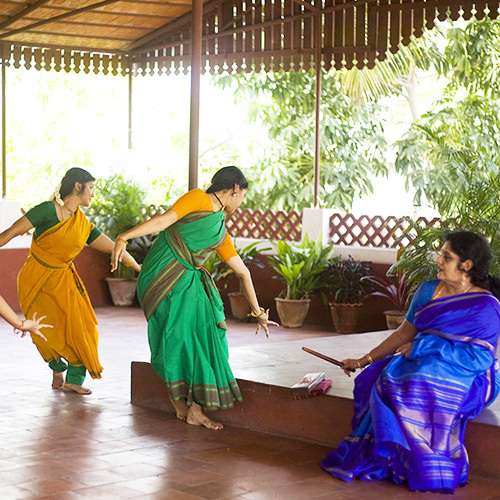 Chidambaram Academy of Performing Arts is known to maintain high professional standards in quality and presentation, be it solo or group, both genres having travelled widely, both nationally and internationally.